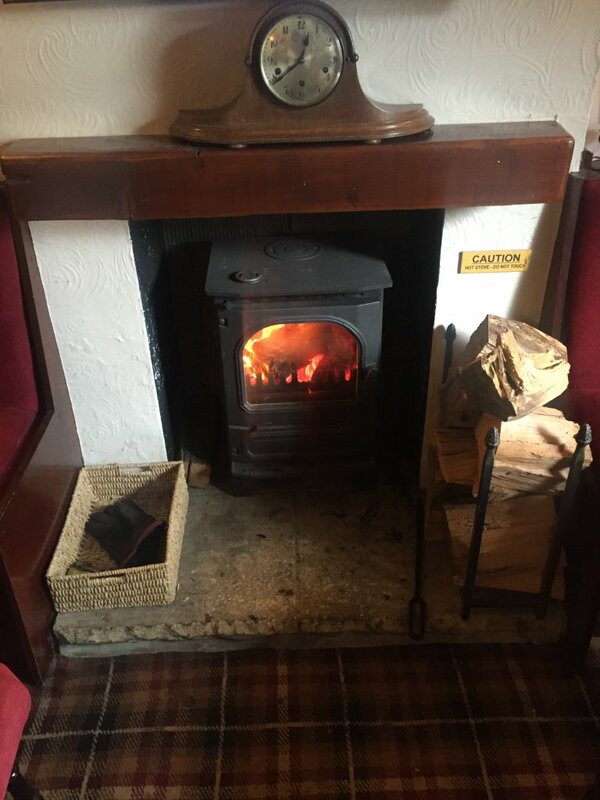 The Cross Keys is a true ‘Village Pub’, located in Ockbrook in the heart of Derbyshire, where we serve a full selection of ‘Cask Marque’ accredited Real Ales (click for our current selection), draught beers, wines and spirits for your enjoyment. 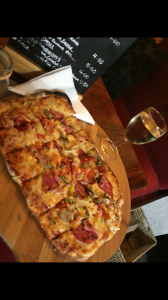 We also provide high quality, home made bar meals including home prepared pizzas, baked to perfection in our pizza oven and our signature home made burgers, kebabs, ploughman’s and sandwiches (Here’s our current menu). 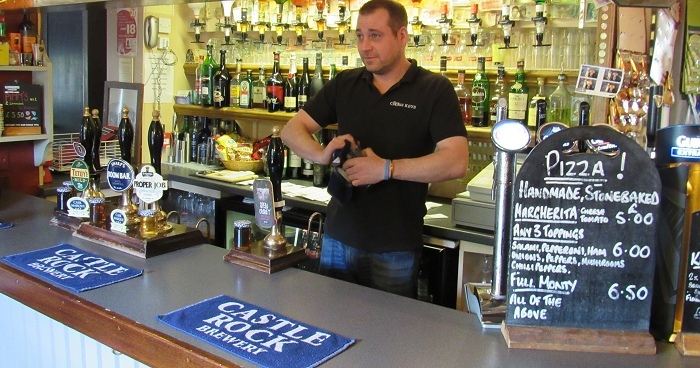 We are open all day 1200pm to 1200am, so whether it’s a quiet drink during the week or a busy night out on the weekend the Cross Keys is the perfect place – try Saturday night Karaoke or our Tuesday Quiz nights for starters. The pub’s great atmosphere and warm, friendly welcome makes it a fantastic place for everyone to be; and well behaved dogs are also very welcome. 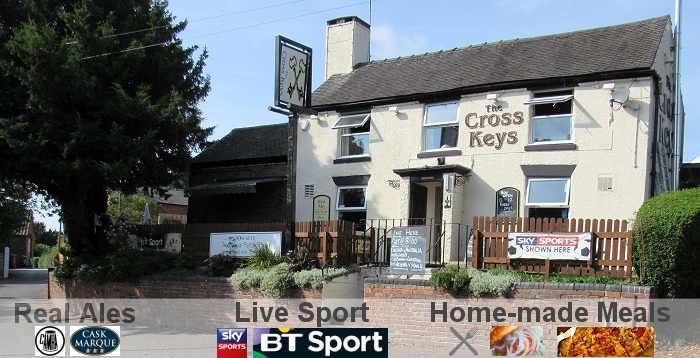 So why not come along to the Cross Keys Pub, just 10 minutes drive from Derby city centre, and see what everyone is talking about?